After Chuck Liddell made the date and location official for his trilogy fight with Tito Ortiz, the California State Athletic Commission confirmed that it will sanction and approve the November 24th bout featuring fighters who are 48 and 43 respectively. Foster personally approved the matchup being made, due to both fighters fighting each other before and that it is still a competitive matchup. 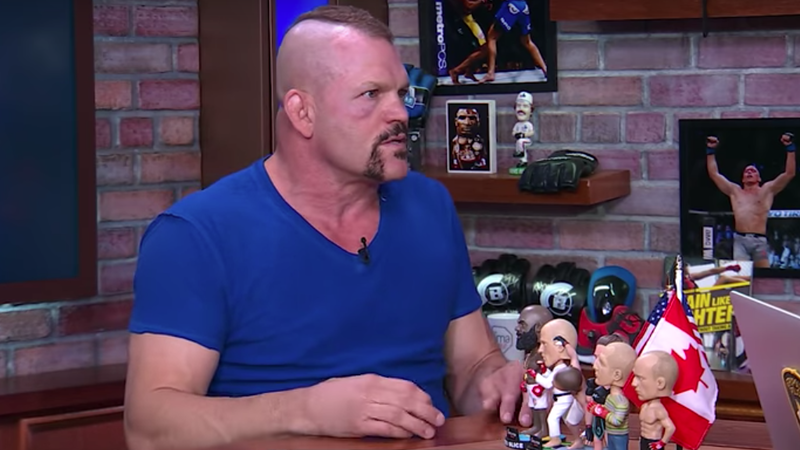 It’s pretty much beyond dispute that there was a time in Chuck Liddell’s life that he was the best 205-pounder in the world,” Foster said. “I think that’s beyond dispute. You bring a fighter up the mountain and you bring a fighter down the mountain as a regulator. Chuck Liddell didn’t start his career fighting world championship-level competition. And I wouldn’t approve him to fight a world champion right now or a 205-pound champion at the high levels or a highly ranked fighter like that.